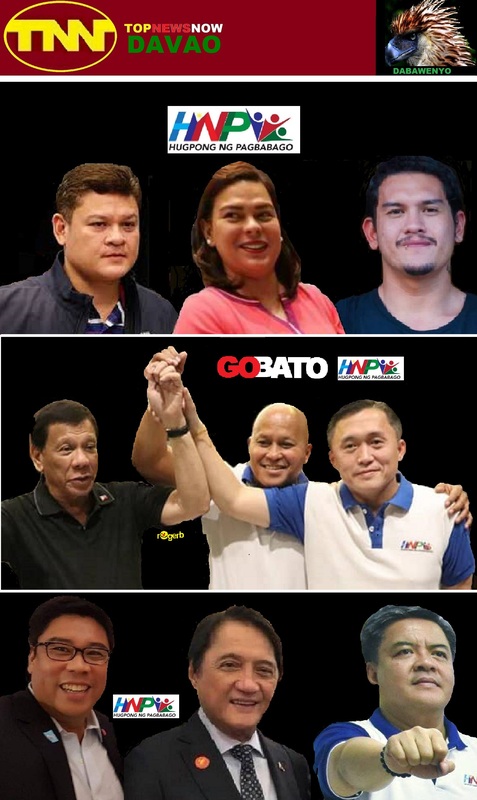 Philippine elections are a gold mine for the New People’s Army (NPA), the armed wing of the Communist Party of the Philippines (CPP). And the military will be closely monitoring political candidates in the 2019 mid-term elections who may give in to the demand of the communist rebels to pay for permit to campaign (PTC) and permit to win (PTW) to allow them to campaign in rebel-influenced far-flung areas in the Davao Region. The Davao Region is today’s hotbed of the communist insurgency. The NPA operates dozens of armed fronts in the region, particularly in Compostela Valley. “Laging meron yan. Hindi nawawala yan (It happens. It has never stopped) during elections but we want to emphasize that seeking permit to campaign and win from the NPA is not allowed,” said Col. Gilbert Saret, commander of the Army’s 1001st Infantry brigade based in Barangay Mapaang, Maco, Compostela Valley. Saret said politicians are aware of their responsibilities and duties, and he hopes the practice of soliciting any support from the NPA would be stopped. Saret said based on the accounts of NPA surrenderers, a number of politicians are providing support to the armed group. “We can’t say it is really confirmed but they are not just big politicians,” he said. Saret said the military will strengthen their intelligence monitoring to know the NPA scheme in pressuring candidates to give in to its demands.